Head over to checkout this great Starbucks deal on single serve coffee items. 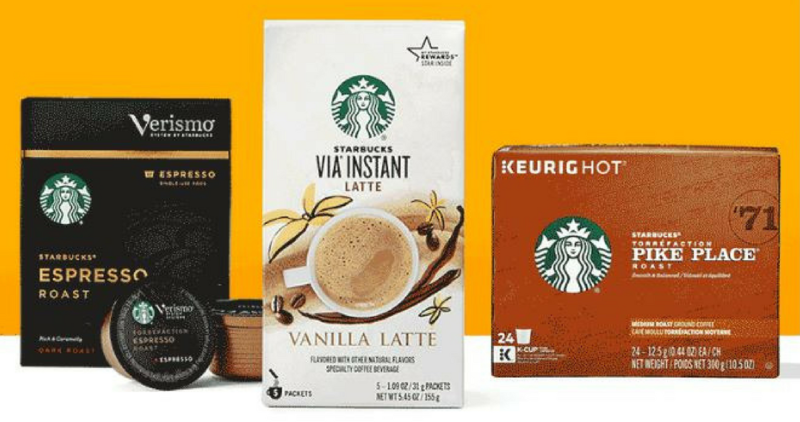 They are offering 50% off K-Cups, Pods, Verismo, VIA Instant Coffee and more! Plus, when you enter code TOTES at checkout you’ll get a FREE lunch tote with any $75+ purchase. Lots of items are already out of stock so hurry and grab what you want while you can.